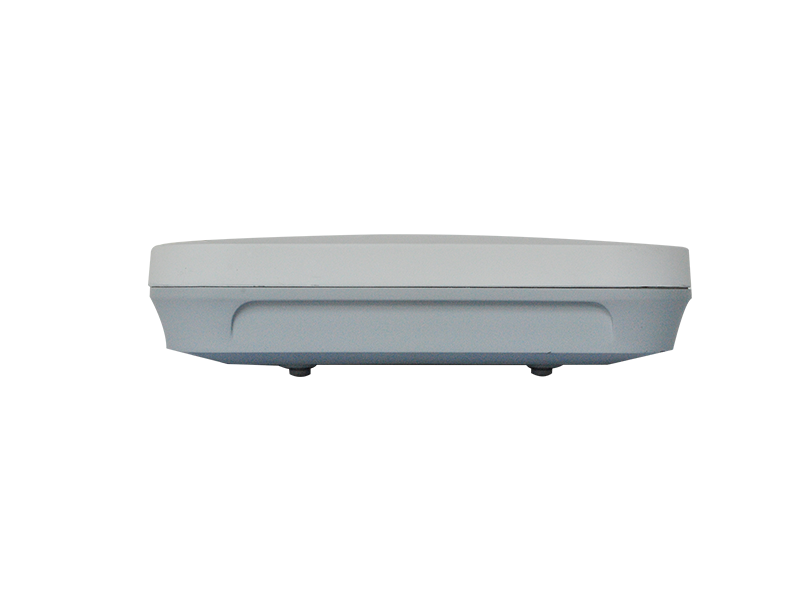 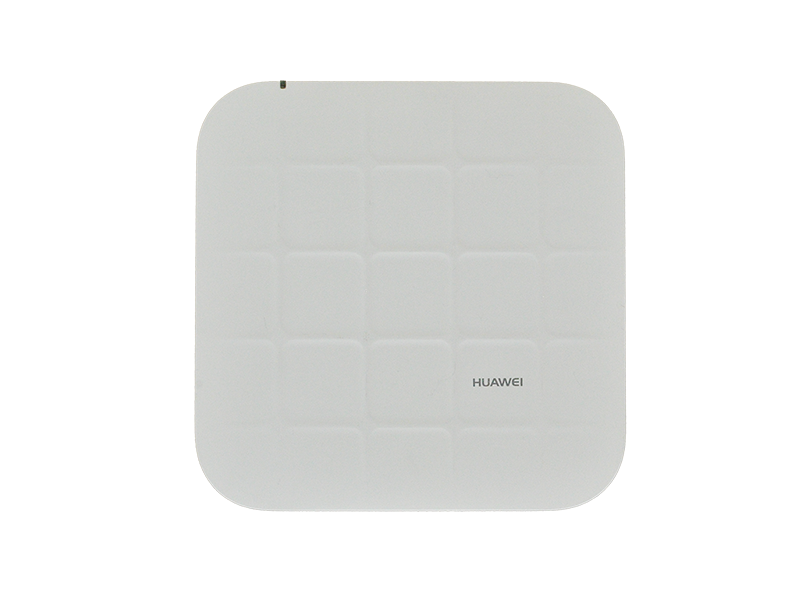 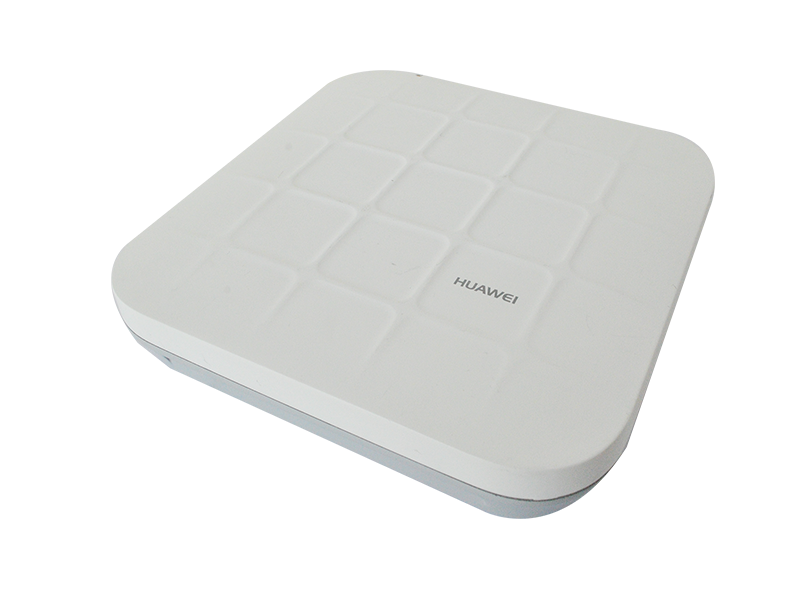 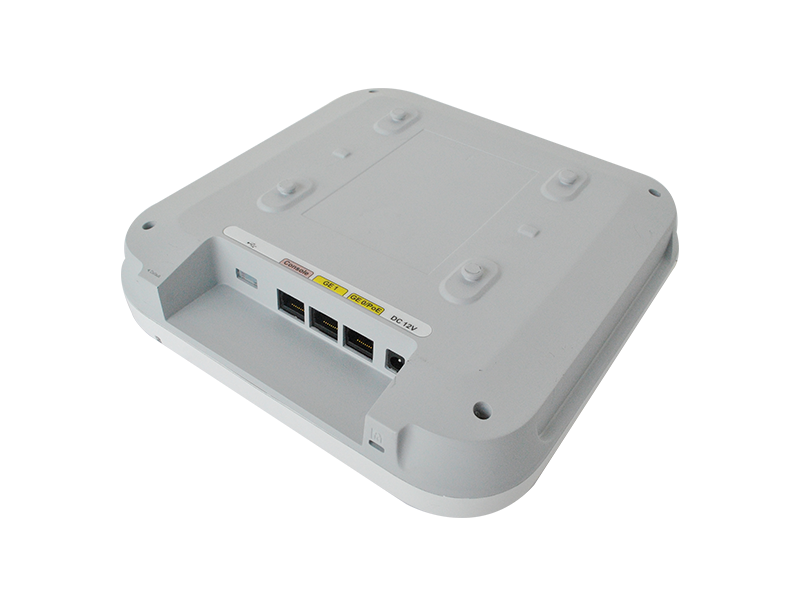 Huawei AP4030TN is a wireless access point in compliance with 802.11ac standards. 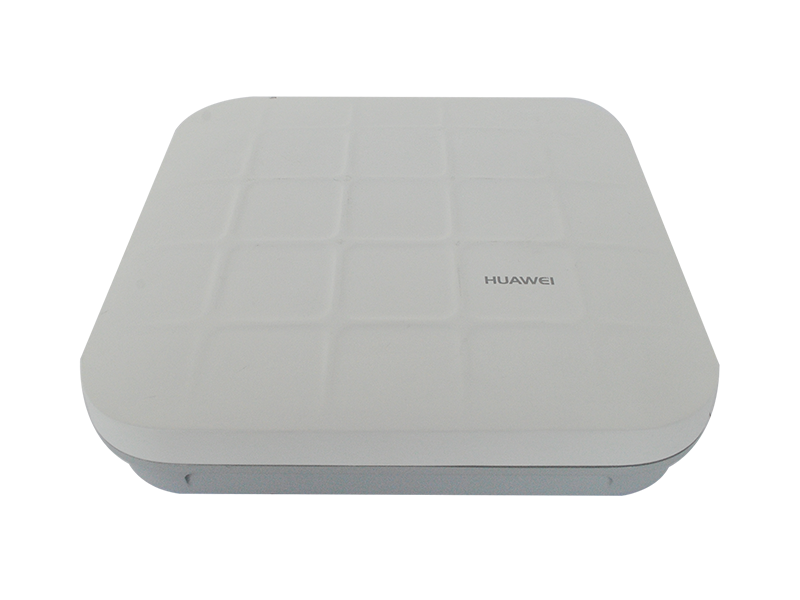 It supports Software-Defined Radio (SDR) and uses a triple-radio frequency design with each radio frequency supporting 2 x 2 MIMO and two spatial streams. 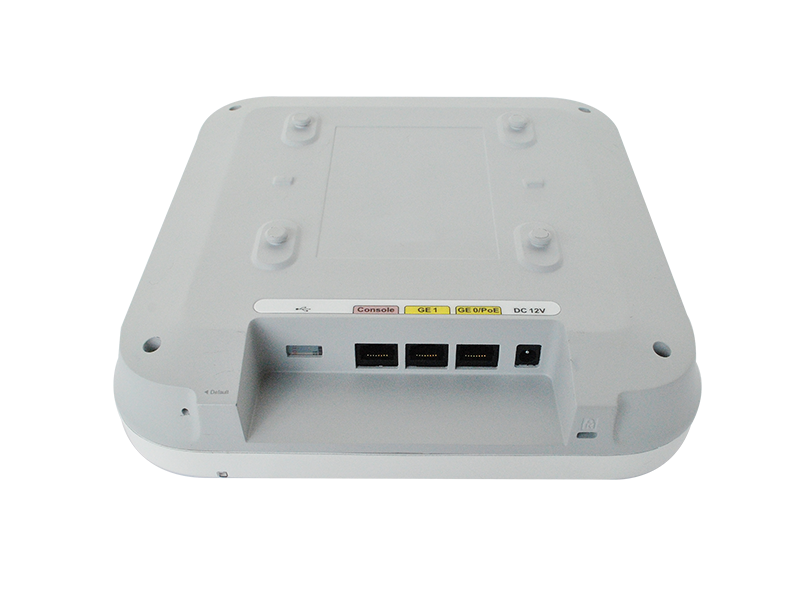 The AP4030TN provides a rate of up to 2 Gbit/s and is applicable to environments such as eClassroom, high-density venues, shopping malls, and supermarkets.